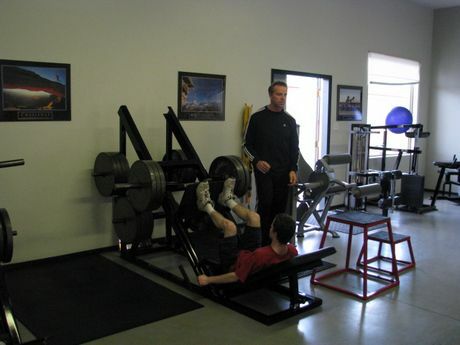 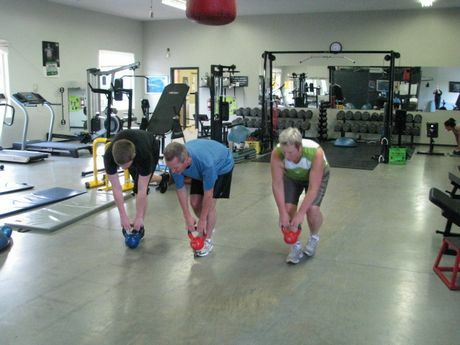 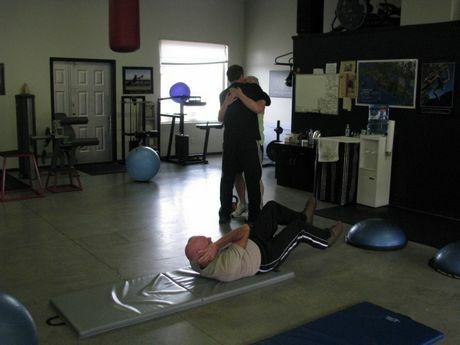 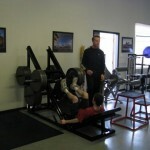 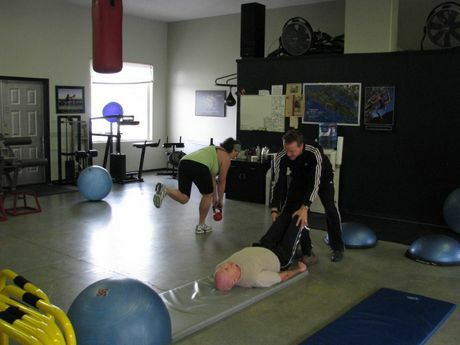 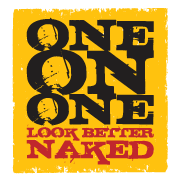 One on One provides a unique and effective training experience. 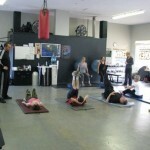 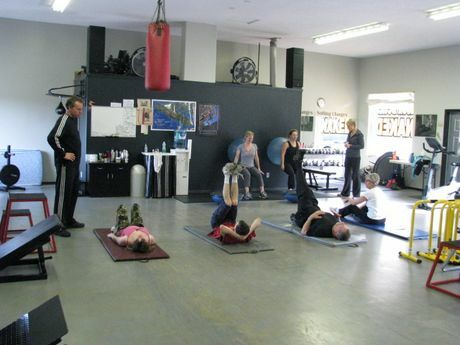 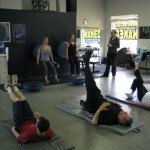 Our private studio setting provides a comfortable, motivating atmosphere. 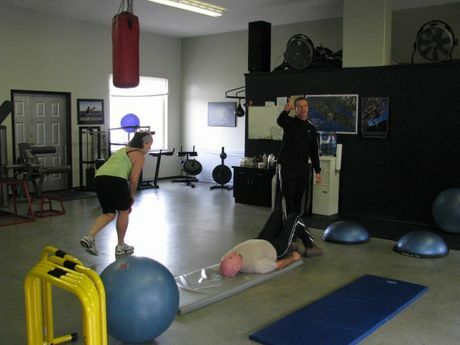 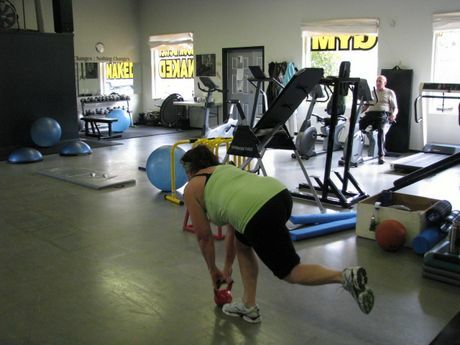 No matter where your health and fitness are currently at, we can help you move forward and achieve great results. 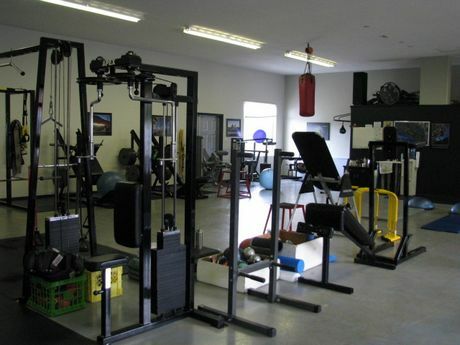 With our combination of cutting edge conditioning, and advanced nutritional expertise, exceptional levels of health and wellness are readily attainable. 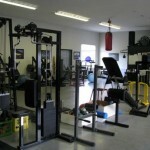 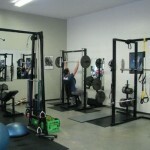 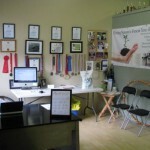 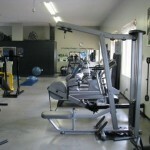 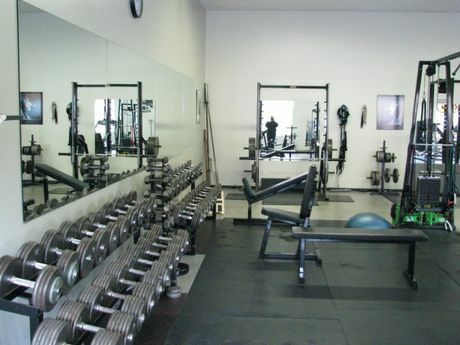 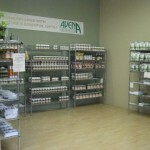 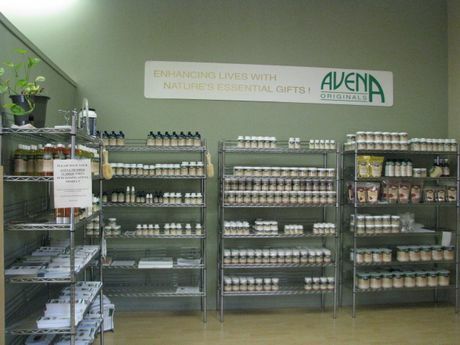 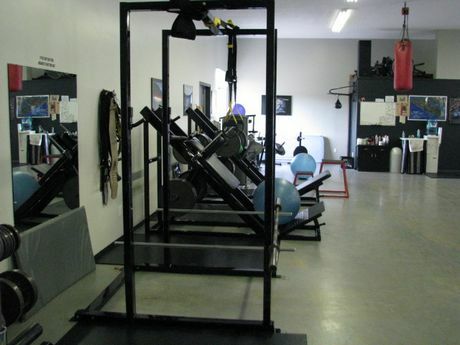 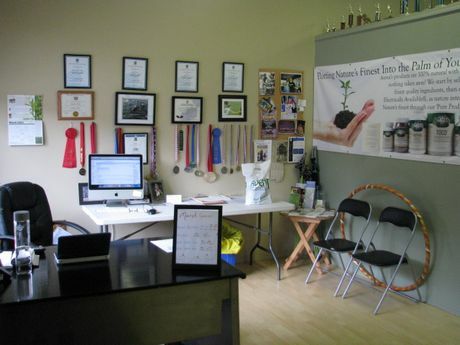 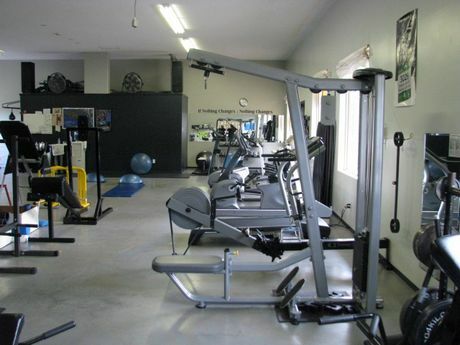 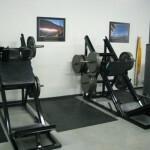 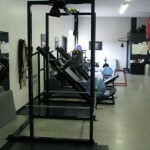 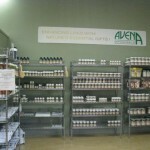 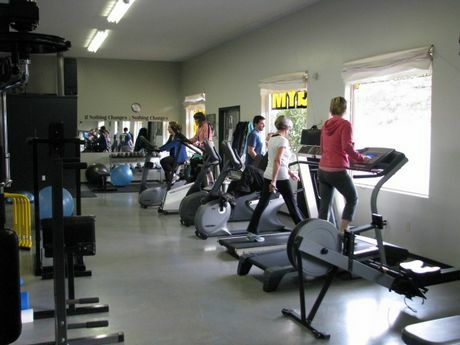 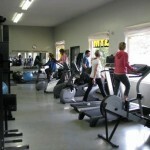 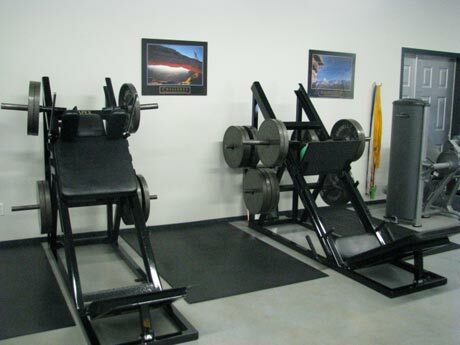 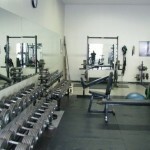 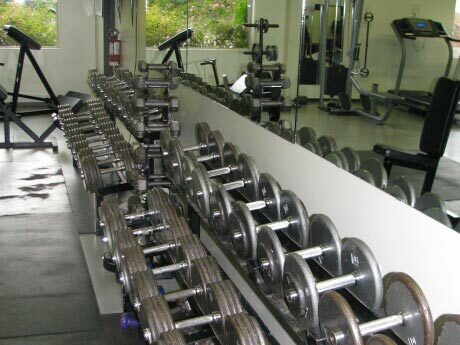 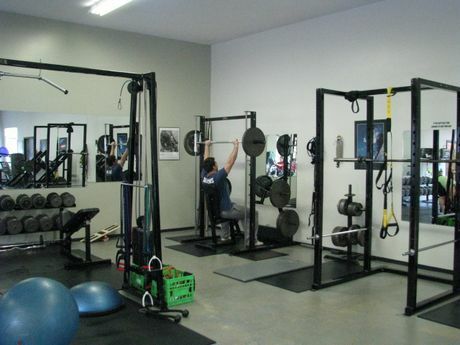 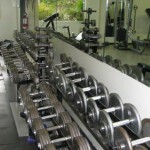 In 2008, we added a small retail store to our gym, featuring supplements and food from Avena Originals. 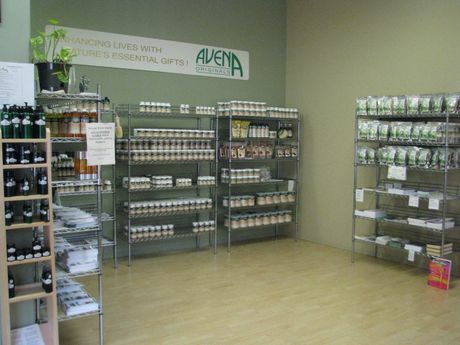 In conjunction with Avena Originals, we offer our clients and all members of our community free monthly nutrition seminars in at our facility.